See how to coordinate change management across PTC Windchill and IBM Engineering Workflow Management. Get a more in-depth view of how to coordinate change management across PTC Windchill software and Workflow Management. 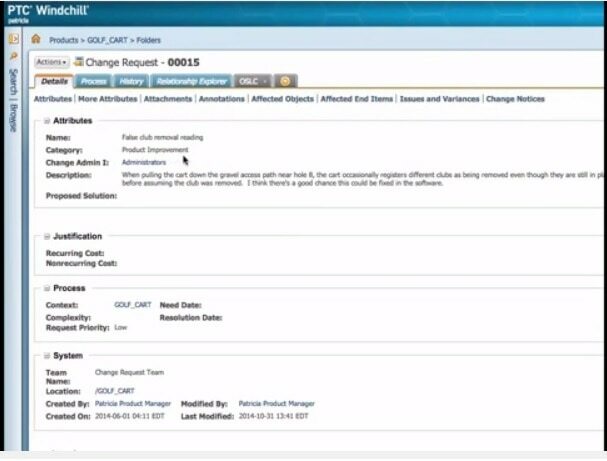 See how to coordinate change management across PTC Windchill PDMLink and IBM Engineering Workflow Management.